Need a board for the whole class? Or just for a small group? We've got you covered! Raise the display with the push of a button to show the whole class, or drop it to the floor for a more intimate learning experience! 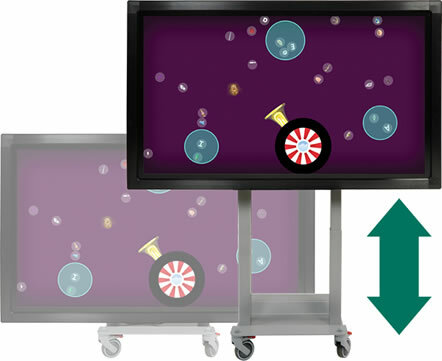 Tilt the display a full 90 degrees to engage children with collaborative play using Kaplan's exclusive Shine2 explorations software. Shine2 software is designed to promote interactions among children that facilitates a social learning environment. With simple buttons that automatically raise, lower, and tilt the display, you don't have to be a bodybuilder to adjust this device! Additionally, the large, rubberized locking casters make moving the display from room to room a breeze. Whether sharing the sounds of the rainforest or playing your class's favorite tune, the integrated sound bar plays beautiful, high-quality audio unmatched by any other interactive display. 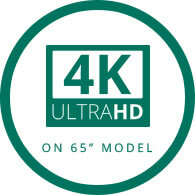 Prepare to be in awe as you experience the depth and clarity of 4K on the 65" Inspire Ultra. 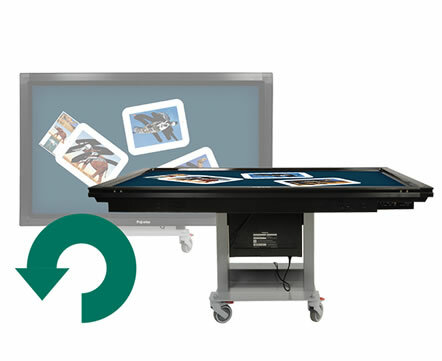 Lessons and videos will display in brilliant detail on this 10-touch interactive display. With an HD display and multi-touch interactive screen, the 55" Inspire Plus will also bring endless learning opportunities into your classroom. The Inspire Ultra and Plus are equipped with the trusted and reliable Windows 10. 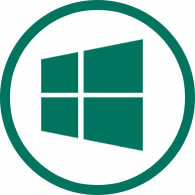 This powerful operating system provides best-in-class technical solutions for your classroom. Designed with Head Start Objectives and Kindergarten Common Core standards in mind, our exclusive software includes 10 cooperative play explorations. * Rather than the linear play typical to early childhood software, our explorations were designed to highlight the natural curiosity and creativity of children. With explorations that span the early childhood curriculum, the learning opportunities are endless with the Inspire Ultra and Plus! Get the most out of your Inspire Ultra and Inspire Plus with a free five-year subscription to Prowise Presenter and ProConnect. With over 200 tools at your fingertips, this intuitive software makes creating and sharing interactive lessons easy. You'll also find information for implementation training and simple, easy-to-understand videos right at your fingertips. Prowise Presenter and ProConnect make it easy for technology users of all levels to integrate the Inspire Ultra and Plus into their classroom. * Kaplan's exclusive software is not specifically authorized, approved, or endorsed by Head Start or Common Core regulatory bodies. The purchase of your Inspire Plus or Inspire Ultra includes shipping, installation, and full access to our online training library. Need additional assistance to make the best use of these amazing devices? Just call 1-800-334-2014 and ask for Kaplan Tech Training. One of our helpful experts will be glad to assist you. If you're having a technical issue, call 1-800-334-2014 and ask for Kaplan Technical Support. 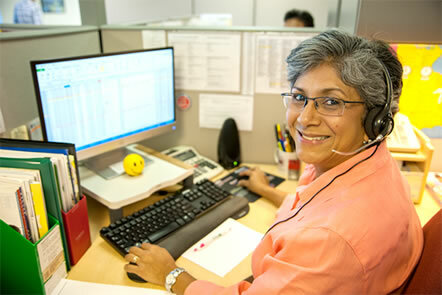 Our staff is here to help with any technical questions that you might have. Children can discover and explore color mixing science with this fun activity. An open-ended canvas allows children to explore their creativity and create a variety of art masterpieces. A special appearance by Penelope the Porcupine also provides a few fun surprises while children learn how to mix colors. Literacy Bubbles helps children learn and explore letter recognition, letter sounds, and other early literacy concepts. Once children start adding letters and objects to a bubble, each object they put in the bubble must start with the same letter. This task encourages children to work together to find and sort through the letters and objects in order to group them appropriately. Literacy Bubbles also allows teachers to customize the activity for individualized learning by displaying certain letters. This exploration activity helps children develop early mathematical skills and learn a variety of math concepts, such as counting, classifying, sorting, grouping, adding, subtracting, dividing, and counting currency. The open-ended exploration featured on Math Bubbles engages students by allowing them to drag and place an assortment of animals and numbers into bubbles. Students must also discover how to make new bubbles and then learn how to join, separate, or pop bubbles. Teachers can also control the content and exploration difficulty. Developed in conjunction with Roylco, children can pretend they are archaeologists with this fun scientific exploration activity. What's Inside Animals helps children learn about the anatomy of a variety of animals by having children paint over animal X-rays with their fingers to uncover the animal's exterior or they can choose to paint away the exterior to reveal the animal's inner anatomy. Students are also able to switch the animals they are painting. Developed in conjunction with Roylco, children can become entomologists as they discover what the inside of an insect looks like with this exploration activity. Students can discover insects by painting over various insect X-rays with their fingers to reveal the outside of the insect. The exploration can also be flipped to allow students to uncover the inner anatomy of the insect by painting away the exterior. Students can pick different insects to learn about and paint. Insect Creator engages students by helping them learn about insects and their defining features while also creating them on screen. A variety of insect parts, such as thoraxes, wings, abdomens, and legs, will appear on the screen. Students can then use their combined efforts to piece together animated insects that accurately represent real-life insects. The animated insects will also crawl around the screen once they are pieced together for a fun effect. Teachers can create fun puzzles from any picture or short video for the students in their class to put together. This explorations activity would be great for classroom scavenger hunts, reviewing field trips, or family engagement and would also be a creative way to extend what children are learning into a fun-filled group activity. The teacher has the ability to add or delete media for puzzles and allows them to adjust the number of puzzle pieces and puzzle difficulty level. Sequence Strings combines music and math to create a fun learning activity for children. Students can use this exploration activity to help them learn how numbers work and how to sequence numbers from 1-1000. Teachers can control the range of numbers to help children learn to count higher and can also set intervals for skip counting, which gives lesson plans and activities a versatility that will help keep children engaged in what they are learning. Playing alone or with a friend, students practice math fluency by creating math sentences in Free Play, Longest Answer, and Fastest Answer modes. Teachers can control the range of solutions as well as the mathematical functions being practiced. Perfect for learning early math concepts and advanced learners! Preloaded with four Content Packs, students can sort between animals, colors, emotions, and shapes… and that is just the beginning! 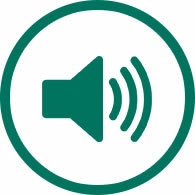 Group Bubbles allows Teachers access to word lists and images to customize their Group Bubbles learning experience.